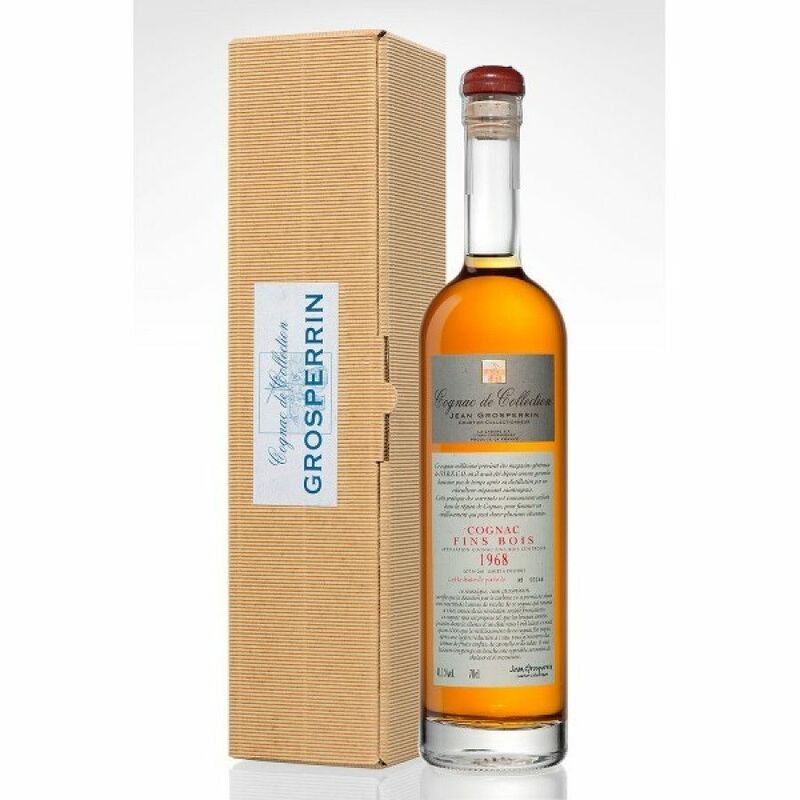 Grosperrin Millesime 1968 Cognac is a wonderful vintage cognac from one of the truly few independent houses that remain. This is an interesting cognac, and one that will certainly be a talking point from the moment you produce it from your drinks cabinet. Created solely from grapes grown in the Bons Bois terroir, this is a fine cognac that was bottled exactly at the point when it began to reach maturity. Stored and aged in the ORECO warehouses in barbexieux in a small, damp cellar, this is a cognac that one should definitely linger, enjoy, and lose oneself in its complexity.